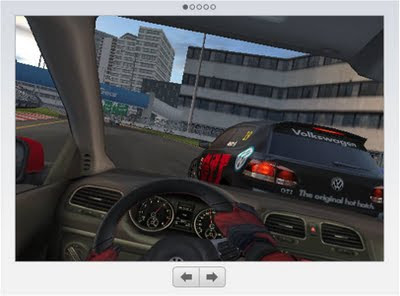 Volkswagen have become the first automotive manufacturer to launch a car through the itunes App store. 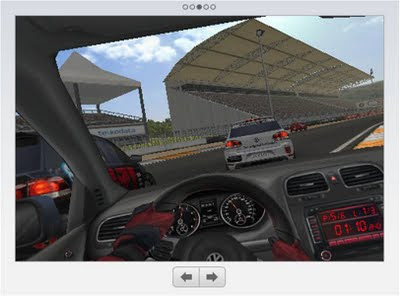 Volkswagen of America have today announced the launch of the all-new 2010 GTI via the App Store by making available a free version of the popular Firemint Real Racing game that exclusively features the new 2010 GTI. 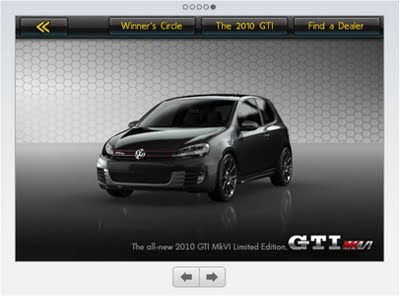 The Real Racing GTI App offers one main track and six different 2010 GTI sports hatches. 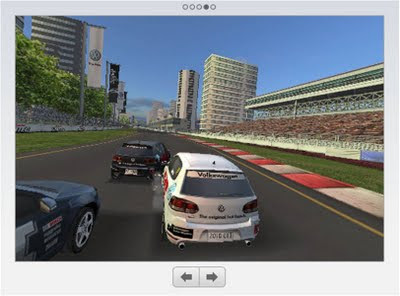 There are three game modes: Quick Race (against five others), Time Trial and GTI Cup Championship. 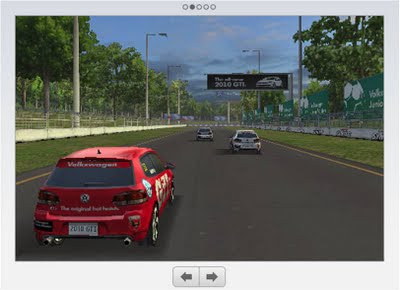 The competition has also been socialised with players able to send messages to their competitors via Twitter and to capture and upload videos of their best Time Trial laps to the game's YouTube channel. Interesting idea, will others follow in using mobile as an exclusive channel for car launches?